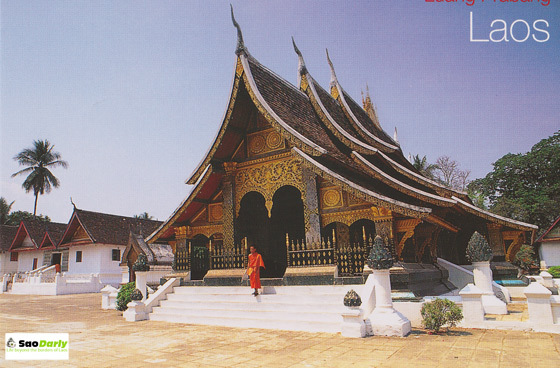 All these postcards and stamps you showed about Laos a very nice. 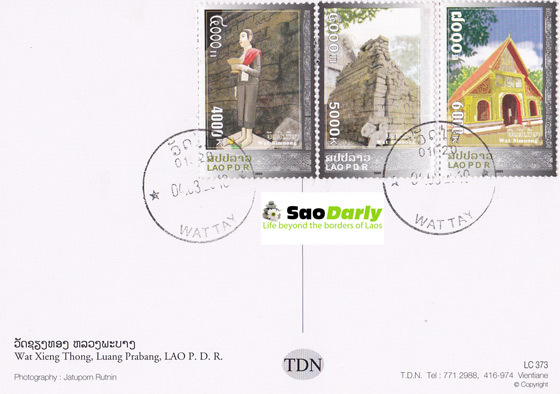 Do you know any stamps collector in Laos? Hi DJ, I´m Michal and I´m a philatelist from Slovakia, I´d like to swap some stamps with somebody from Laos (if you are in Laos, could we swap something? I could get stamps from Slovakia for you). Thanks for your answer. I’m not in Laos and when I go there for a vacation is when I buy new stamps and postcards. I mostly buy Lao stamps from http://collect4all.com/, http://philagenta.com/, and http://www.stampcenter.com/. I then send covers to Laos to my aunt to have them franked. Unfortunately the last two times I sent the packages to Laos they were lost (the post office worker said it never got there and tracking said it’s in transit). My aunt is almost 65 years old and doesn’t get around easily anymore. I used to send the addresses of people I exchange with to my aunt and have her send postcards and stamps to them. I don’t like to bother her too much unless I really have to. You’ll have to wait until November of this year when I will have her send me some postcards and covers. Please remind me toward the end of October to get you some stamps. I am a stamp collector in Laos. I have been collecting stamps since I was 6 and I am now 27. Glad to know that they are some people out there trying to collect Lao stamps also. Please let me know if you need any help from me regarding sale/buy Lao stamps/postcards. If you collect Lao stamps and (or) Lao postcards , please have a look at the above site. Further more, you can join the AICTPL and improve your knowledge about Lao stamps.